As a Chinese saying goes, “In heaven there is paradise, on earth Suzhou and Hangzhou”. Suzhou was one of most beautiful cities in China. It is characterized by whitewashed houses, three-lined canals and sumptuous gardens. 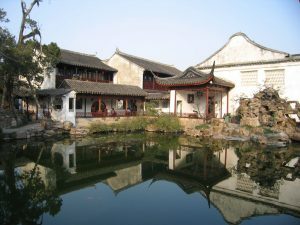 Suzhou is also famous for its classic Chinese gardens. The gardens contains rocks, trees and flowers, lakes and buildings. No trip to Suzhou is complete without being able to explore the gardens and other must-see attractions. The Grand Canal (also called the Beijing-Hangzhou Grand Canal) is the longest canal with the total length of just over 1,100 miles (1,776 km). 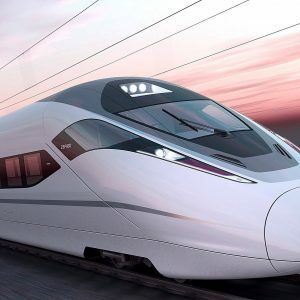 It passes through Tianjin and Hebei, Shandong, Jiangsu and Zhejiang province to Hangzhou, connecting Yellow River with Yangtze River. In Suzhou, you can head over to Pingjiang Road where you can find a 45-minute man-powered ride through narrow canals for 130RMB/boat. The Grand Canal or Shangtang Street carries wider waterways for Chinese gondolas to sail through. After days of sightseeing, you should consider visiting Pin Von Teahouse on Pingjiang Road, a quaint street with classical architecture. This teahouse serve a selection of Suzhou-style dim sum and a wide variety of tea. Suzhou’s Green Spiral tea is China’s No. 2 imperial tea so you should try it here! Suzhou is the hometown of the Pingtan opera style which is a unique opera style sung in the Suzhou dialect. Pingtan is famous for its story-telling about historical romance and epic heroes, jokes, music and aria singing. Kunqu Opera is another famous and classical Chinese opera which is said to have originated in the 14th century in Suzhou’s Kunshan area. You can head to Fu Xi Qin Guan or Pingtan Teahouse for a traditional opera show and try some of the local teas. If you want to learn more about Suzhou operas, you can go to Suzhou Opera Museum. 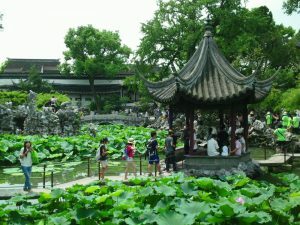 The classical gardens in Suzhou are very famous. 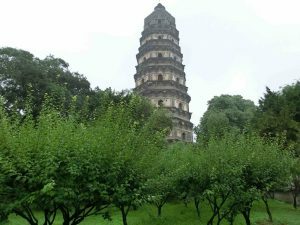 During the Ming and Qing dynasties, the garden buildings were in their heyday and there were more than 200 private family gardens. Till now a dozen of them are still in good condition, including the top four classic gardens – the Fisherman’s Net Garden, Lion Grove, Humble Administrator’s Garden and Lingering Garden. You should not miss these gardens during your Suzhou trip! Although Suzhou is a beautiful travel destination all year, the best time to visit there is from April to October because of the pleasant weather and beautiful scenery during this period. In spring (from March to May), Suzhou is decorated with beautiful flowers and green trees. The temperature is around 60 degrees (15°C) and tourists can wear spring clothes but you can take a coat or sweater for sharp changes of temperature. Summer is hot and humid in Suzhou. Summer sometimes can push temperatures above 95 degrees (35 °C). 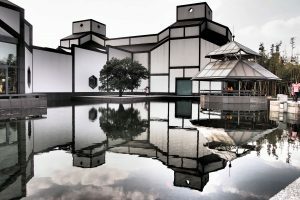 Tourists can also pay a visit to some indoor attractions like Suzhou Museum and the classical gardens there. Autumn is a comfortable season to visit Suzhou. It is neither cold nor hot. But during National Day (October 1st), it is crowded in Suzhou so foreign tourists should avoid this 7-day holiday. Winter is cold and damp but rarely snows. It is not the best time to visit this city. 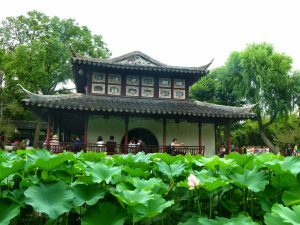 But Suzhou presents a completely different scene so some young tourists can consider this city for their winter holiday. 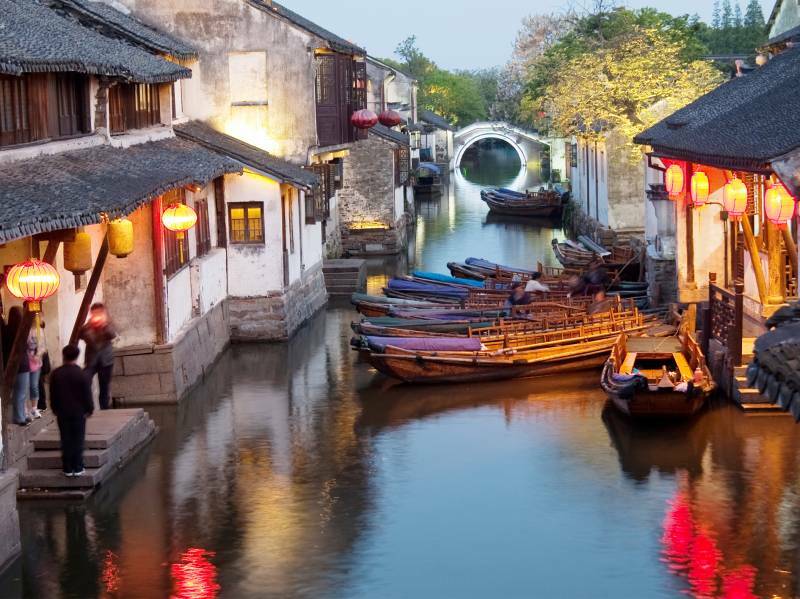 With a history of over 2,500 years, Suzhou is one of oldest cities in the Yangtze River Basin. With the completion of the Grand Canal during the Sui Dynasty, Suzhou began to prosper as the center of shipping and grain storage, bustling with merchants and artisans. Thus many attractions like gardens, canals, and water towns were built and preserved for today. the best choice for 1st-time visitors to China: visit the most famous UNESCO Heritage Sites! 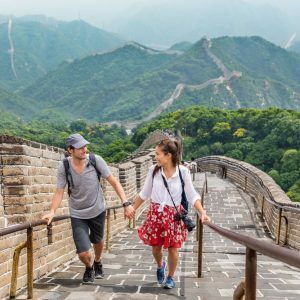 Spend 11 amazing days in China, strolling on top of the Great Wall, visiting Confucius' hometown in Qufu and much more via high-speed bullet trains. With history of more than 2,500 years, Suzhou is very famous historical and cultural city. Its history can be traced back to the Spring and Autumn Period (722 – 481 BCE). 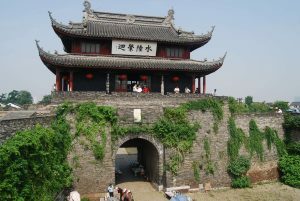 In 514 B.C, King Fuchai of Wu (a state in ancient China) ordered Wu Zixu to built a city and name the city after the King – Helv city (now Suzhou). 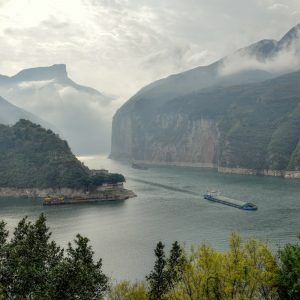 The city, lying against a mountain to the north and facing Taihu Lake to the south, had teh ability to prevent the invasion of the neighboring Chu and Yue states. 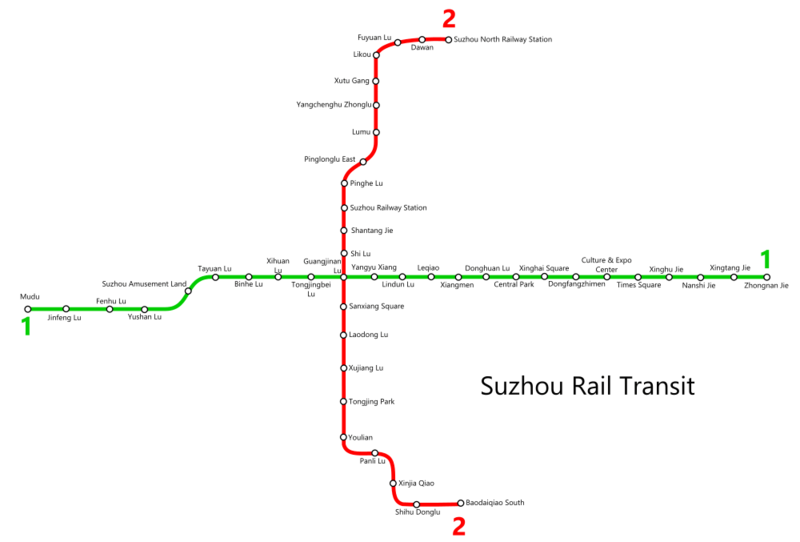 In 589 CE,the city was named Suzhou and is still used now. 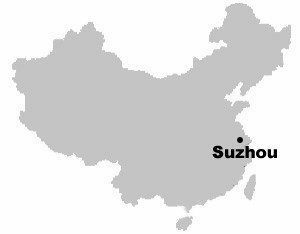 The Suzhou dialect, also known as Suzhounese, is a branch of the Wu languages and is considered one of the most elegant languages of China. It uses literal and ancient words which are not commonly used in Mandarin today. 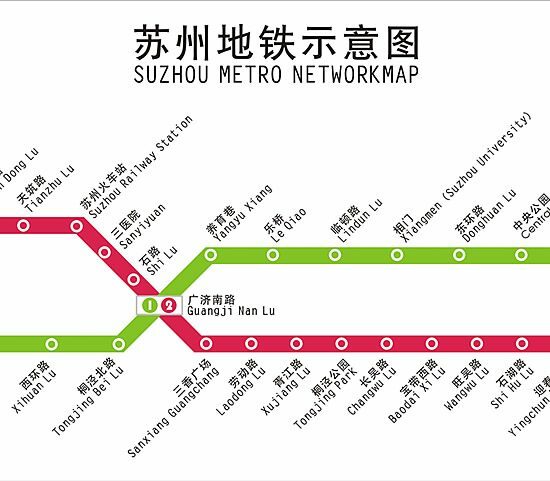 It is spoken in Suzhou city and the surrounding area. Kunqu Opera was listed as a World’s Intangible Cultural Heritage site in 2001. It originated between the late Yuan Dynasty and early Ming Dynasty. During the Qing Dynasty, Kunqu reached its heyday and was spread to some of the largest cities around.The Kunqu Opera features strong lyricism, exquisite actions, and the harmonious combination of dancing and singing. 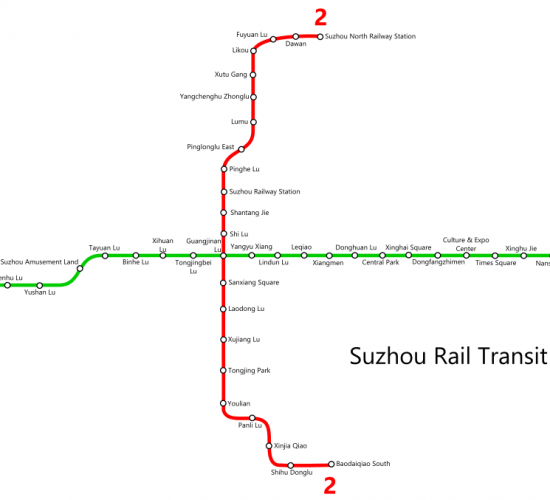 Suzhou Pingtan is very popular in Jiangsu and Zhejing provinces as well as in Shanghai. 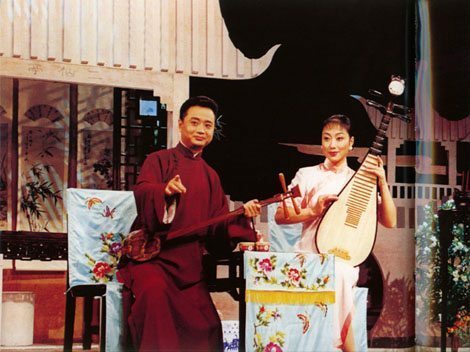 With its long history, Pingtan evolved from the storytelling traditions of the Tang and Song dynasties, and the performers only spoke instead of singing. It is performed either as a solo, in a duet or a trio. The small three-stringed plucked instrument or pipa accompany during the performance. 10 kinds of folk ballads can be found in Suzhou including prologues, love songs, children ballads, ballads of ceremony, ballads of life, ballads of current politics,and so on. With its long history, Wu songs are the main part of Suzhou ballads and play an important role in the history Chinese literature. 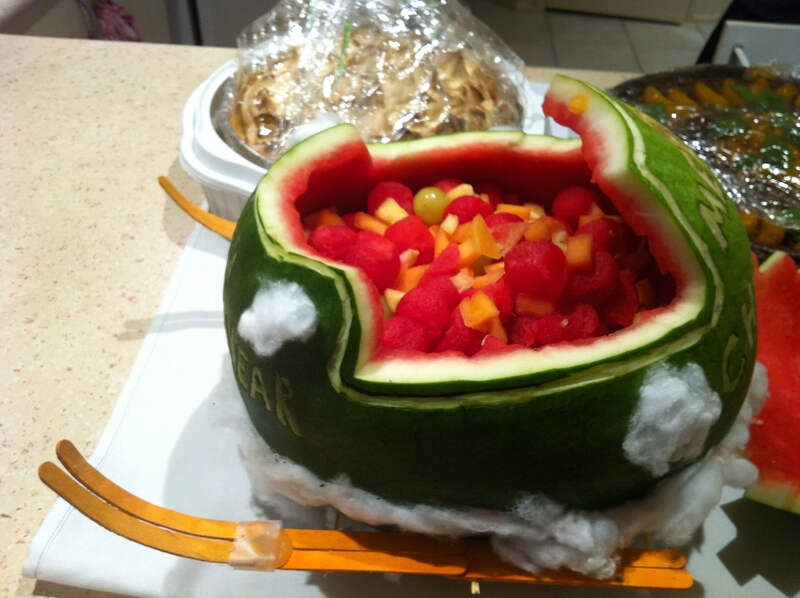 The food in China is typically sour in the east, hot in the west, sweet in the south and salty in the north. Suzhou food belongs to the south. With the development over hundreds of years, there are 12 types of Suzhou food such as cooked food, cookies, candies, sweetmeats, snacks, etc. Eels can be found in rivers and streams along the south bank of the Yangtze River and offer a tasty, aromatic flavor many find appetizing. Xi Gua Ji was created by cooks of Kong Family Mansion. When cooking, some nutritious ingredients like campoys and Tricholoma are added. 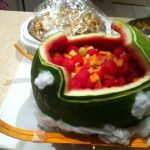 This is a course of dish with balance of fruit and meat. Taihu Boat Dishes, also called Wuxi Boat Dishes, first appeared during Tang Dynasty. 1,000 years ago, government officials and rich businessman loved to hold banquets on boats as they enjoyed scenery of Taihu Lake. Taihu Boat Dishes feature the original flavors, and fish and prawn are from Taihu Lake. Now 13 boat restaurants stand on the fishing harbor. 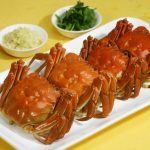 Dazha Xie of Yangcheng Lake (a kind of crab) is very famous in China and is reputed to be the “king of crabs”. The best time to consume Dazha Xie is from September to November. 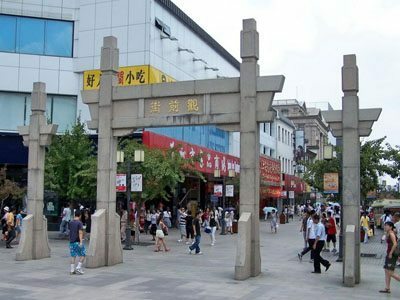 Shangtang Street is located in the northwest of Gusu District, Suzhou. With a history of 1,100 years, the street links Changmen in the east with Tiger Hill in the west, about 7 li (1 li is equal to about 2 miles, or roughly 3.5 kilometers). You can find local famous snacks and some famous restaurants like Songhelou here. Located on Guanqian Street, Taijian Lane, about 200 meters long, is a famous street in Suzhou with more than 10 famous restaurants. According to historical records, two Taijian (eunuchs) of the Ming Dynasty once lived here, hence the name. 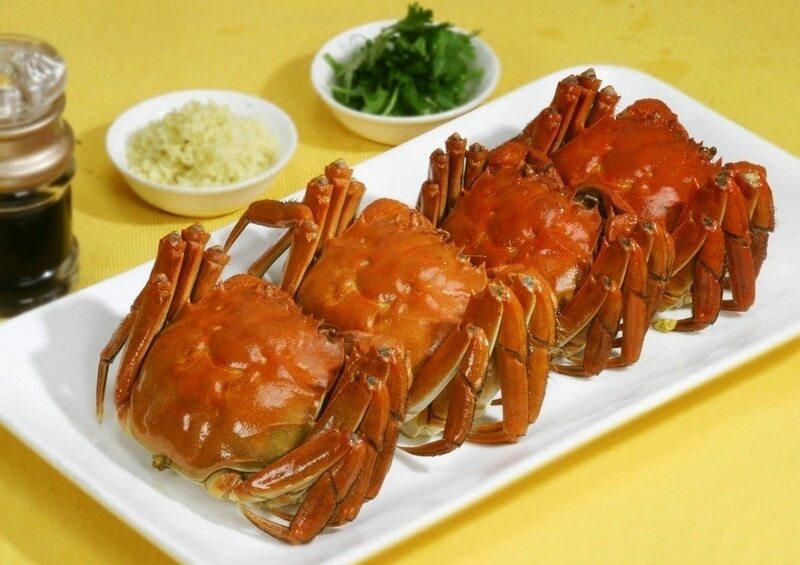 You can find the best food of Suzhou in Taijian Lane. Phoenix Street borders Ganjiang Road in the north and runs to Shiquan Street in the south. Some famous historical spots such as Garden of the Master of Net stand on this street. 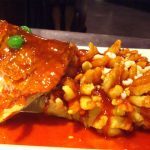 Besides there are several dozen restaurants which mainly serve Su-style dishes. But other kinds of cuisines from the north, east and west also can be tasted here. 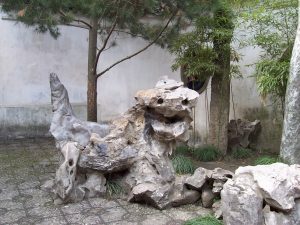 Zhenshanmei (Truth, Kindness and Beauty) Food Garden is located in the east part of the Humble Administrator’s Garden. Taking an area of 15,000 square meters, some western restaurants and Taiwanese restaurants can be found here. In Ding Tai Feng, you can have a taste of some authentic Taipei small steamed buns. Emerald Restaurant provides Guangzhou cuisine. The teahouses, bars, cafés would be a great places for you to eat and relax. Description: The multi-leveled restaurant is famous for Suzhou boat dishes, with a menu featuring over 300 items and an emphasis on freshwater fish from nearby Taihu Lake. Opening Time: 11a.m.-2 p.m., 5 p.m.-9 p.m. Description: With the history of more 200 years, Song He Lou is known as one of the oldest restaurants in China. 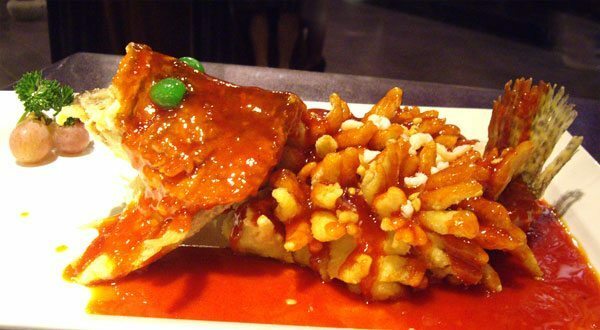 The feature dish of Song He Lou is squirrel-shaped mandarin. Opening Time: 11a.m.-1:30 p.m., 5 p.m.-8:30 p.m. Description: A cute little teahouse serve excellent dumplings and delicate little morsel in basket and on small plate. Description: It mainly serve the pan-fried dumplings. Dumplings average rmb 1 each. These pan-fried dumplings are crunchy on the outside but doughy inside. Opening Time: 8 a.m.-2 a.m. Description: Founded in 1663 (Qing Dynasty), Lu Gao Jian is a take-out restaurant with such specialties as honey sauce duck and braised pork head with soy sauce. Opening Time: 8:30 a.m.-6:30 p.m. Description: With more than 320 varieties, this historical snack shop provides baking pastries according to seasons. It also sells noodles and wontons. Opening Time: 8:30 p.m.-9:30 p.m.
Suzhou has a large abundance of local products to offer tourists. Suzhou-style embroidery, calligraphy, paintings, silk, fans, writing brushes and fans are for sale nearly everywhere in this ancient city. As one of “China’s four great embroideries” together with Xiang Embroidery, Shu Embroidery, and Yue Embroidery, Su embroidery dates from the Spring and Autumn Period of Chinese history (more than 2,600 years ago). Su embroidery mainly depicts such themes as people, landscapes, flowers and birds and animals. After establishment of the People’s Republic of China in 1949, artisans of Su Embroidery successfully created bifacial embroidery. The Su Embroidery Museum is the best place to appreciate the art of Su Embroidery. A brocade is a kind of high-grade silk. Song brocades together with Yun brocades in Nanjing and Shu brocades in Sichuan is very famous and among the best in China. As its name implies, Song brocade began to appear during Song Dynasty. Song brocade features exquisite patterns and elegant tints. If you are interested in silk’s history, you can pay a visit to Suzhou Silk Museum which houses a number of fascinating exhibitions of silks. Biluochun, one of the top ten teas in all China, belongs to the category of green tea. According to historical records, Biluochun Tea was very famous during the Sui and Tang dynasties of 1,000 years ago. The tea is characterized by smooth shape, fragrant aroma, mellow taste and fresh color. If you are a tea-lover, you should consider purchasing some during your stay in Suzhou. With a history of more than 350 years, Tiaohuawu Woodcut New Year’s Pictures can be dated back to the the late Ming Dynasty and reached its heyday during the Yongzheng and Qianlong reigns during the Qing Dynasty. 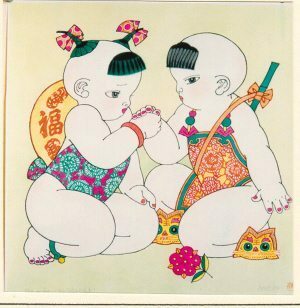 It, together with Yangliuqing Woodcut New Year Picture in Tianjing and Weifang Woodcut New Year Picture, is regarded as one of three great woodcut New Year Pictures in all China.The pictures are, bright and decorative with such themes as folktales, festivals, figures of gods and drama. Suzhou Fan includes folding fans, sandalwood fans, silk palace fans and paper fans. 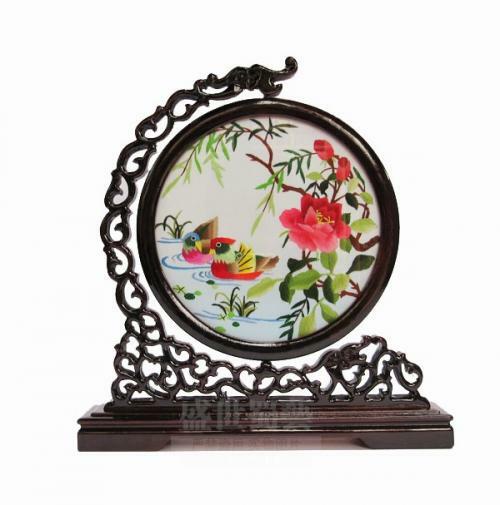 With a long history, Suzhou fans are famous for their exquisite shapes and workmanship. 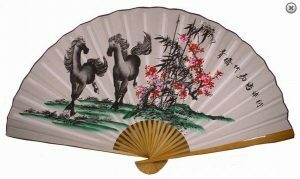 Suzhou folding fans are always painted with mountains and rivers, flowers and birds, human figures, and calligraphy. Bamboo, wood, ivory and sandalwood are essential materials for making folding fan frames. Palace fans were used only by aristocratic ladies during the Han Dynasty and became more popular during Tang Dynasty. Shaped into either round, hexagon, rectangle shapes, silk palace fans looks classically Chinese with silk as its face and pictures drawing on. 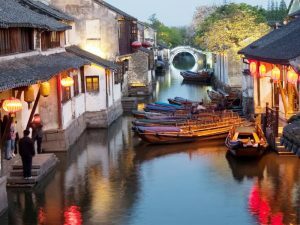 Located at north east Suzhou old city and running alongside a canal, Pingjiang Road is a small pedestrian street with white-washed local houses and trendy cafes on both sides. The layout of this ancient alley is basically similar to structure of double chessboard of “Pingjiang Picture” 800 years ago. It’s a great place to spend your night. For example, you can choose a teahouse to watch opera shows or ride a boat down the canal. Built during the Qing Dynasty, Guanqian Street is a large commercial strip and houses many traditional and modern shops. It is the earliest pedestrian street in China. The area of Guanqian Street houses shopping malls, teahouses, restaurants, theaters, hotels for tourists to relax. During the Song Dynasty, there were ten wells on the street, so the street got its name “Shi Quan” (ten springs). Stretching over a mile (2,000 meters), the street houses boutiques, bars, pubs, restaurants and souvenirs shops.